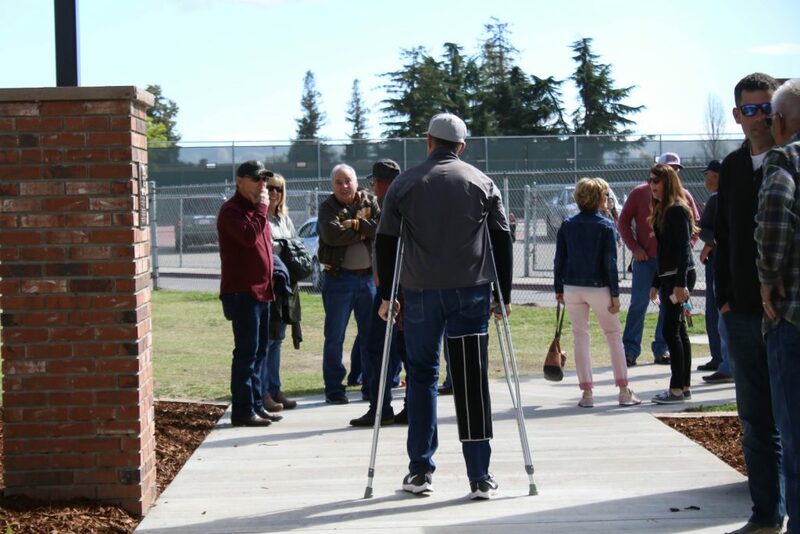 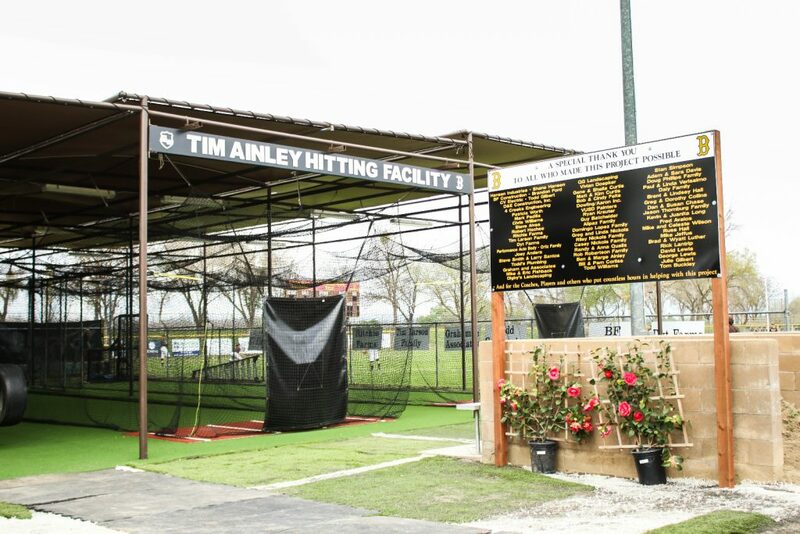 This past Wednesday, after more than a years work, the Tim Ainley Hitting Facility was officially dedicated at the GW Baseball field. 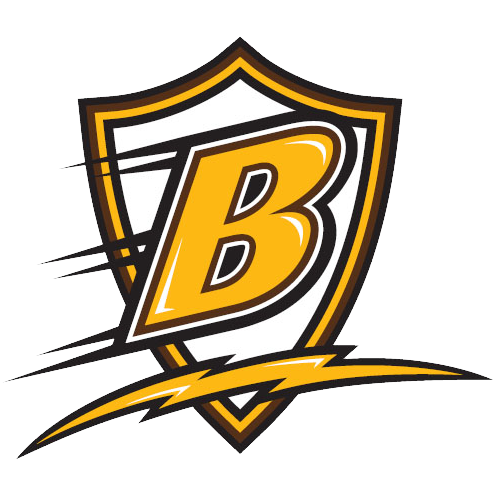 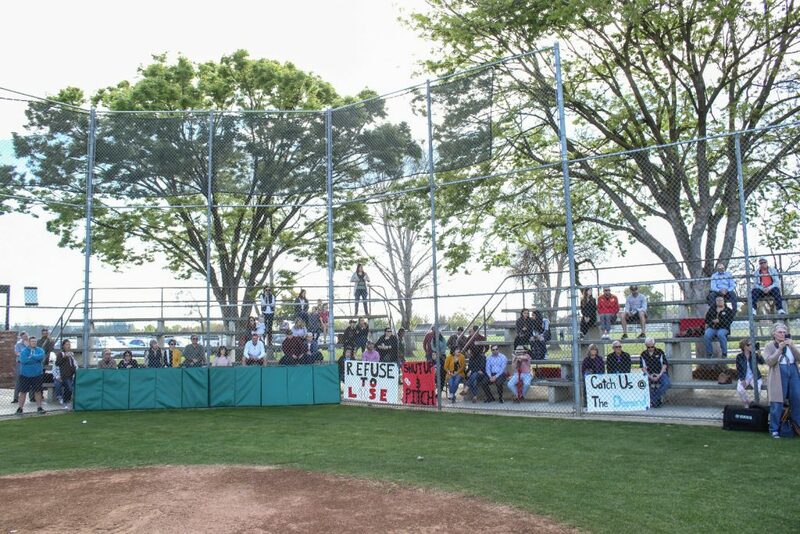 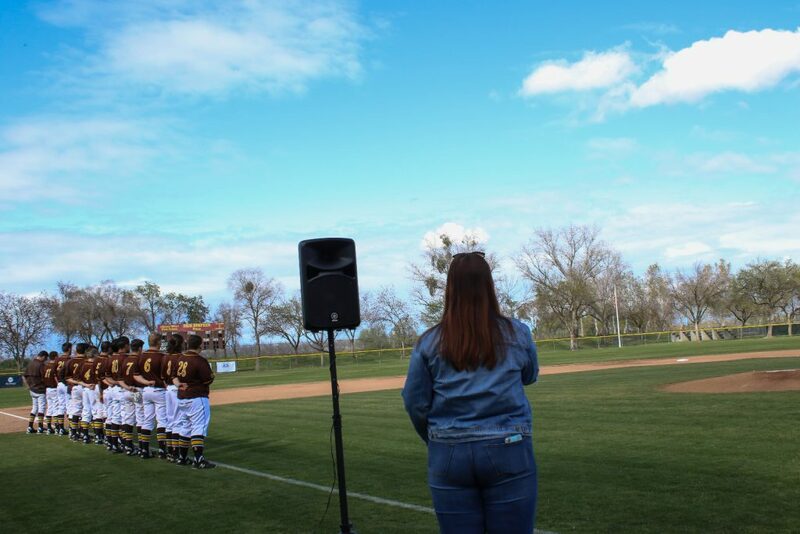 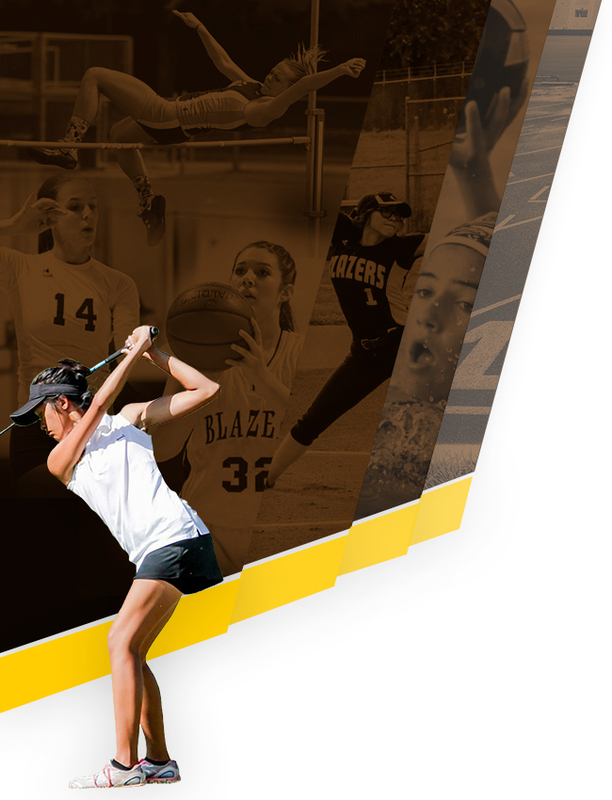 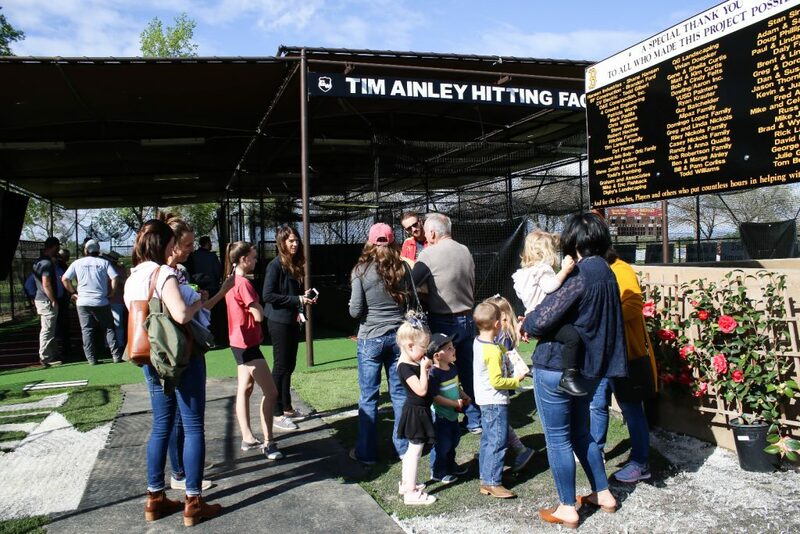 This project was honor the man that set the foundation for Blazer Baseball, Tim Ainley. 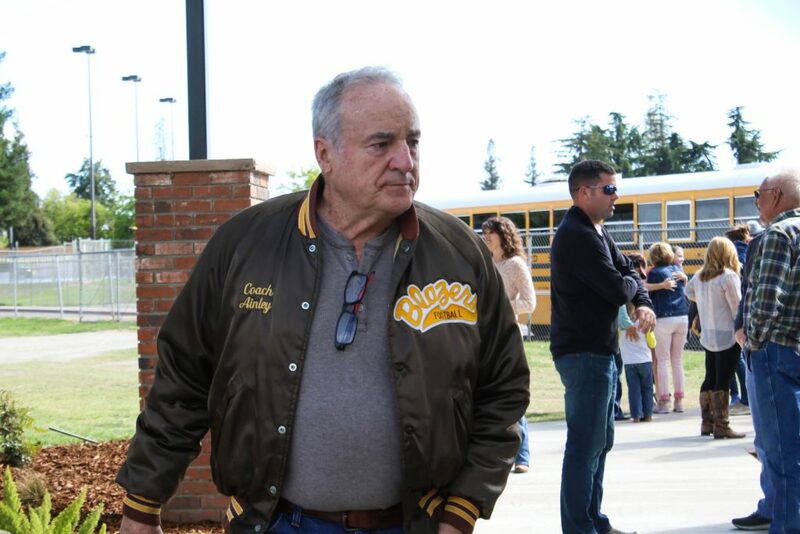 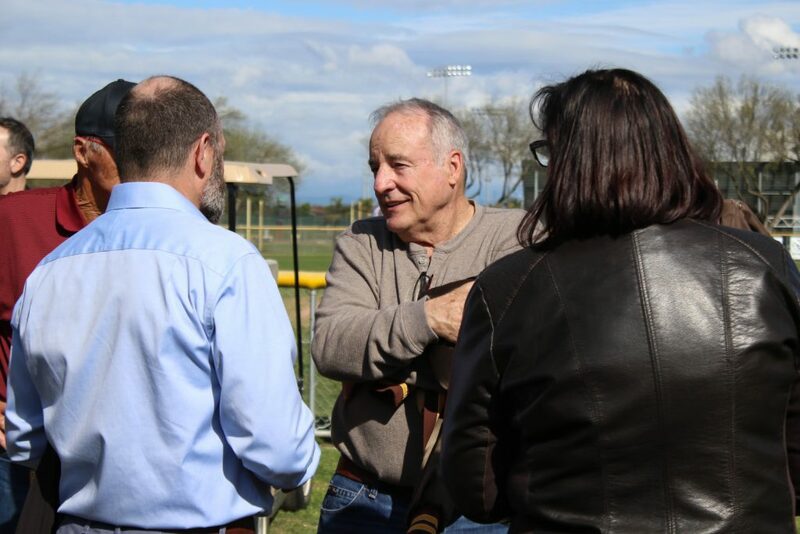 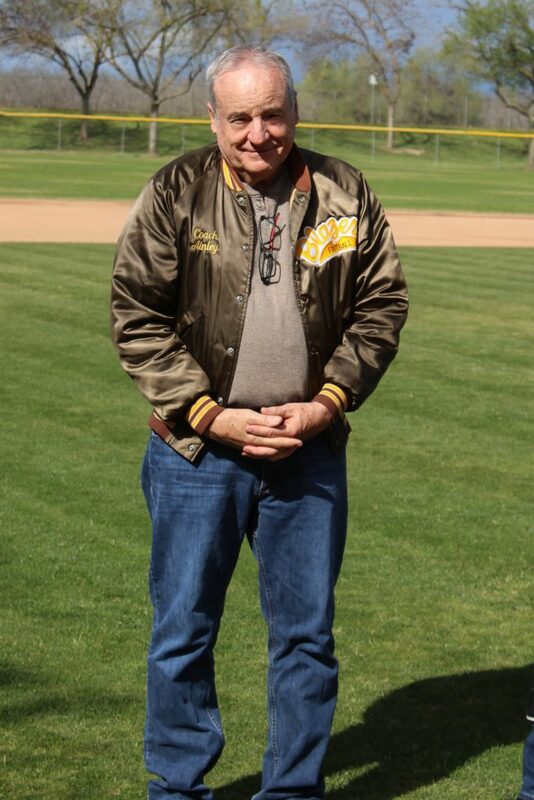 Tim was the first GWHS baseball coach and coached the Trailblazers from 1980-1985. 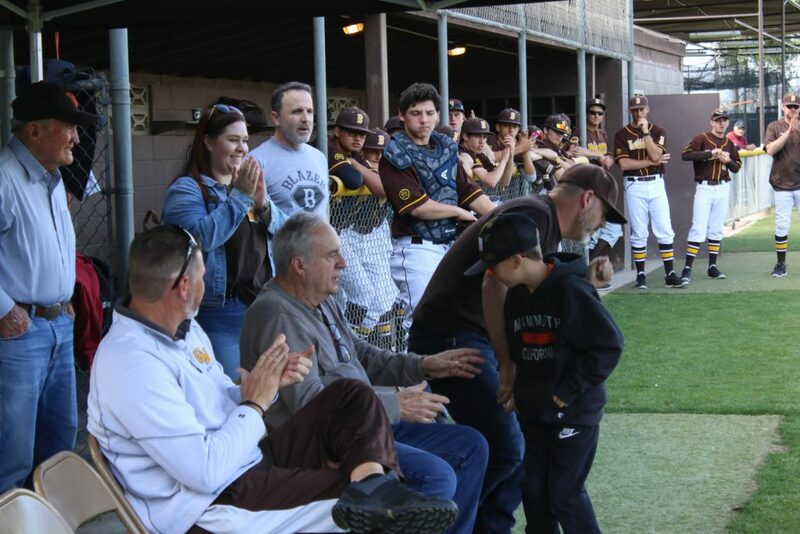 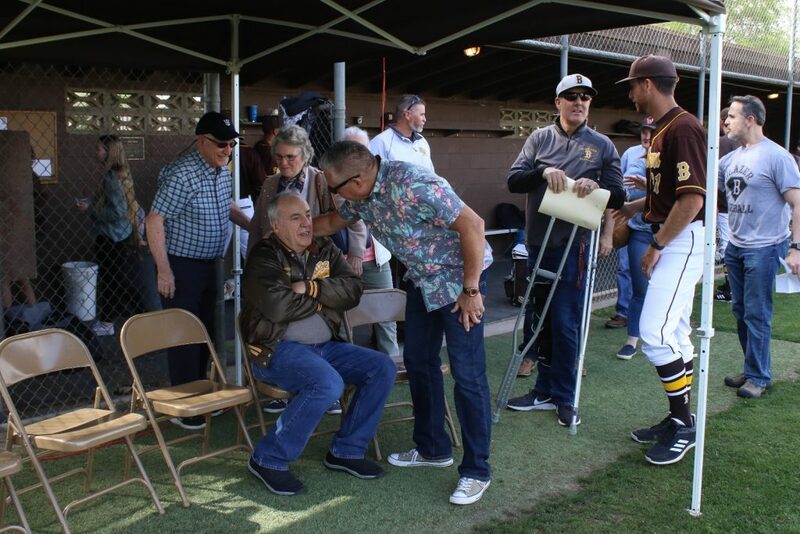 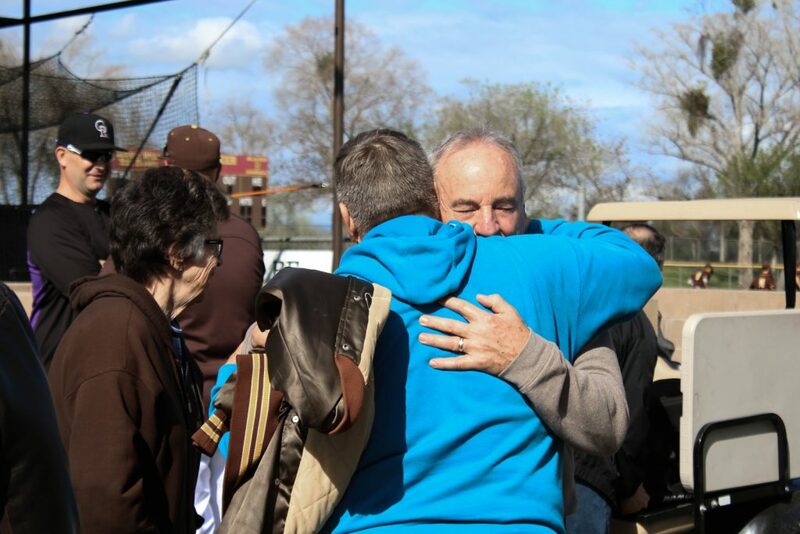 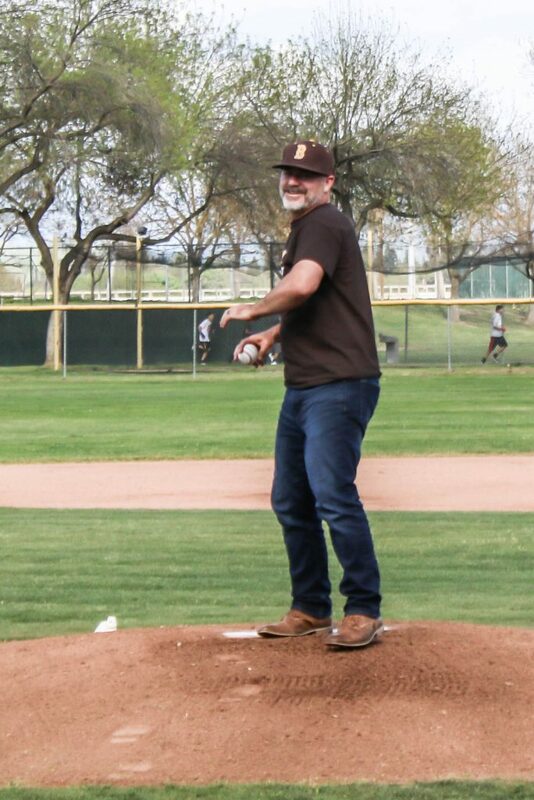 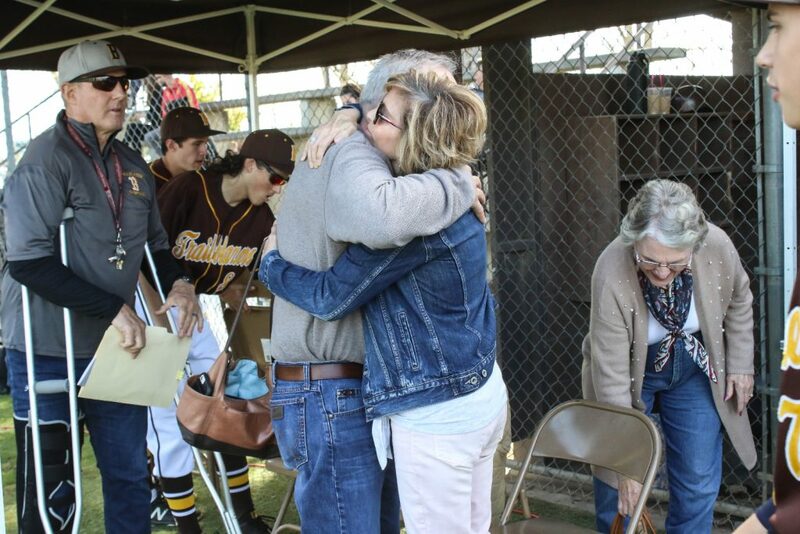 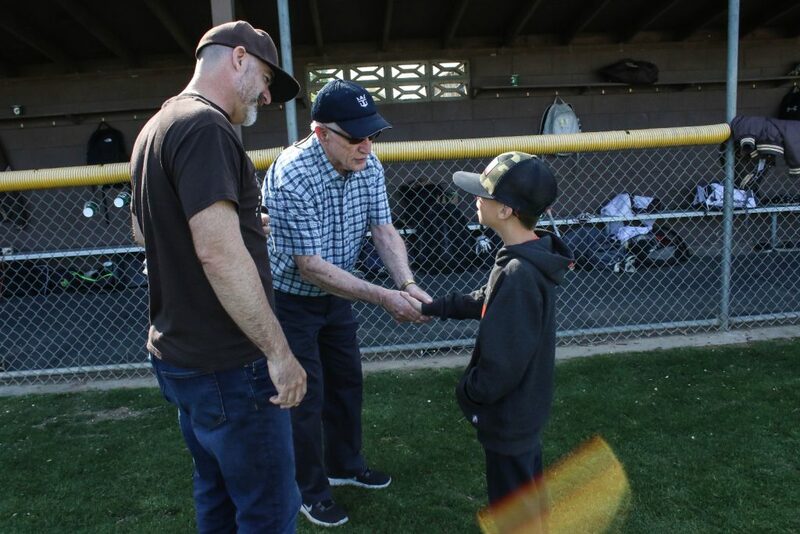 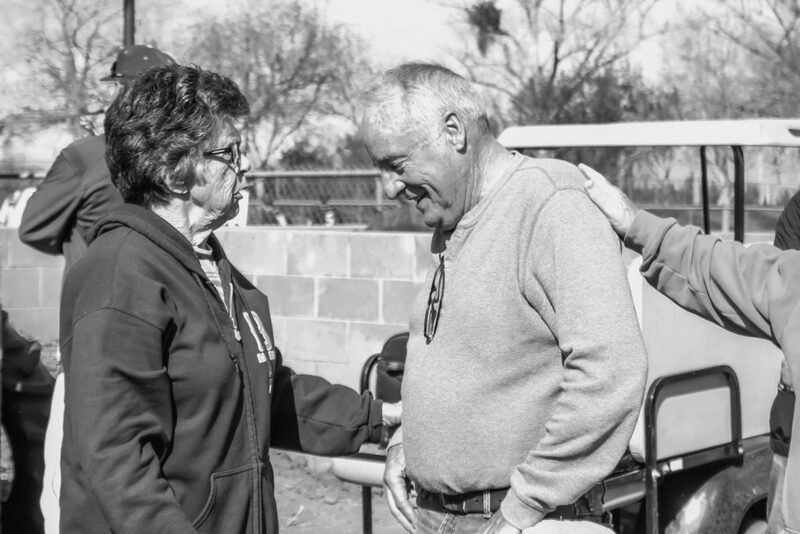 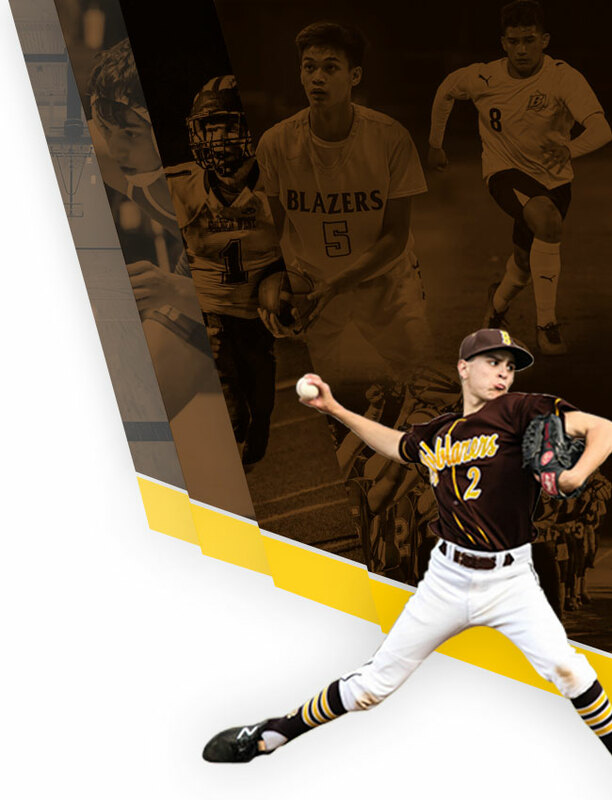 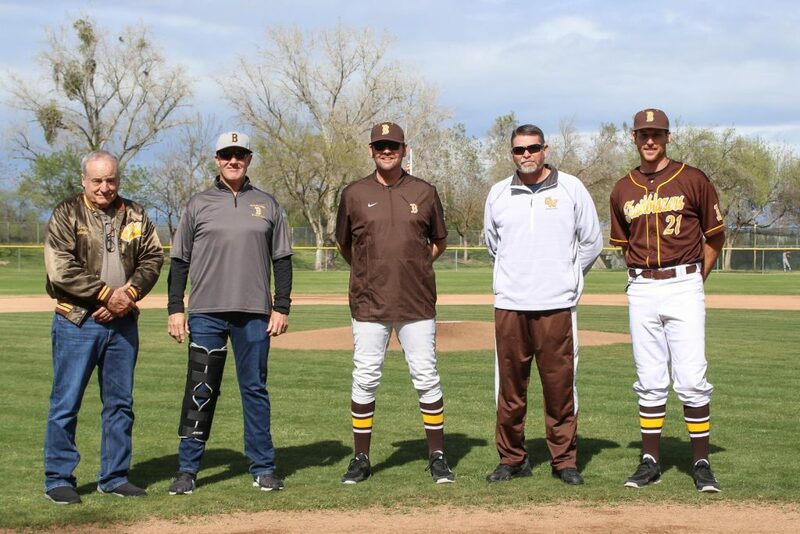 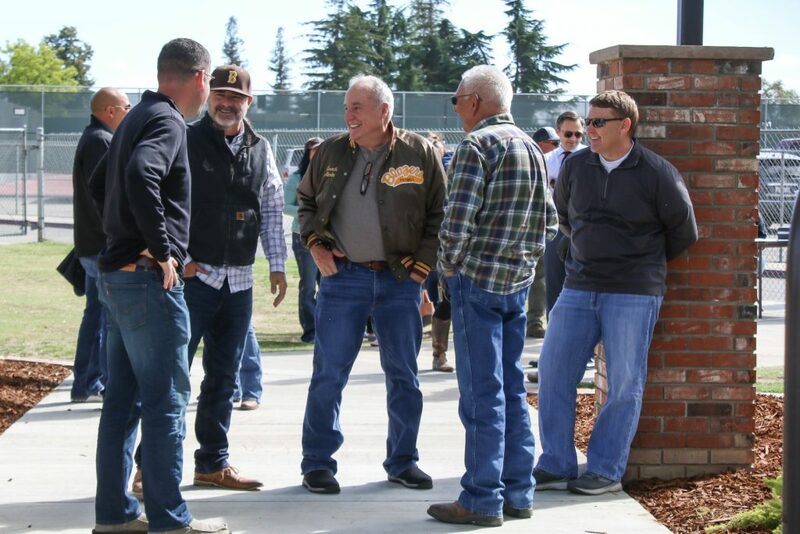 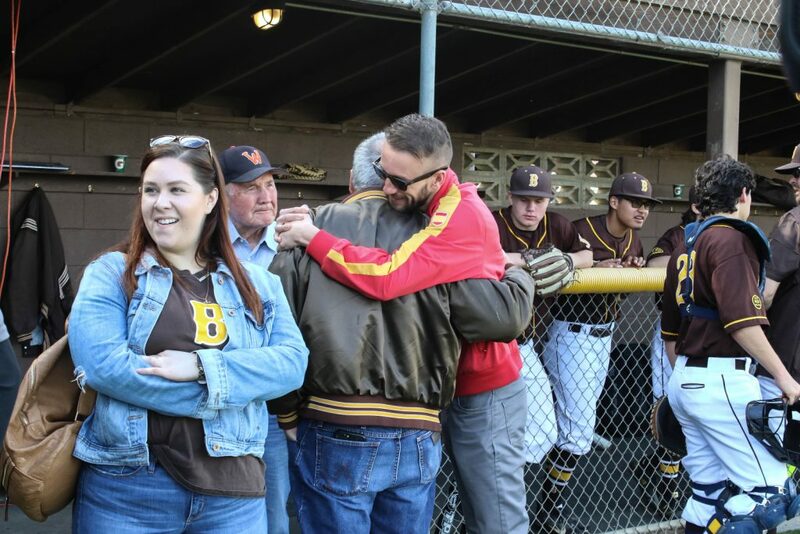 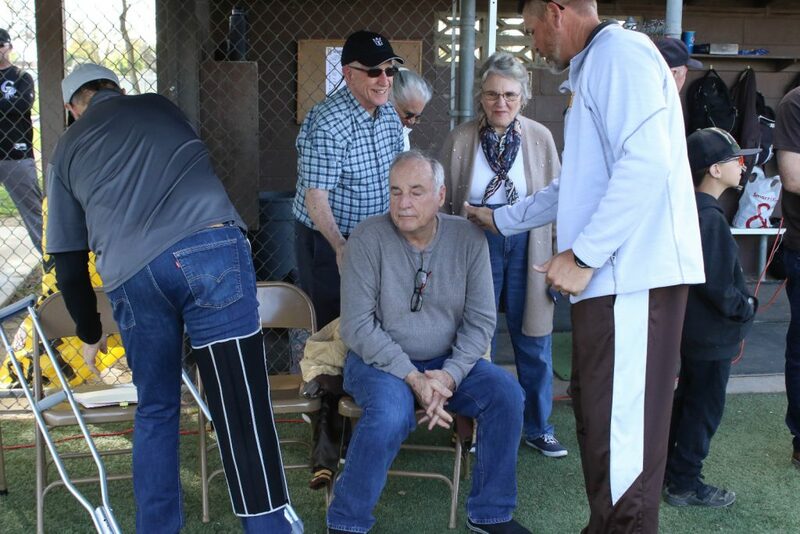 Tim was instrumental in establishing a strong tradition of Trailblazer baseball built on the principles of Character, Integrity, Work Ethic, Passion, a Family Environment, and Love for the Game. 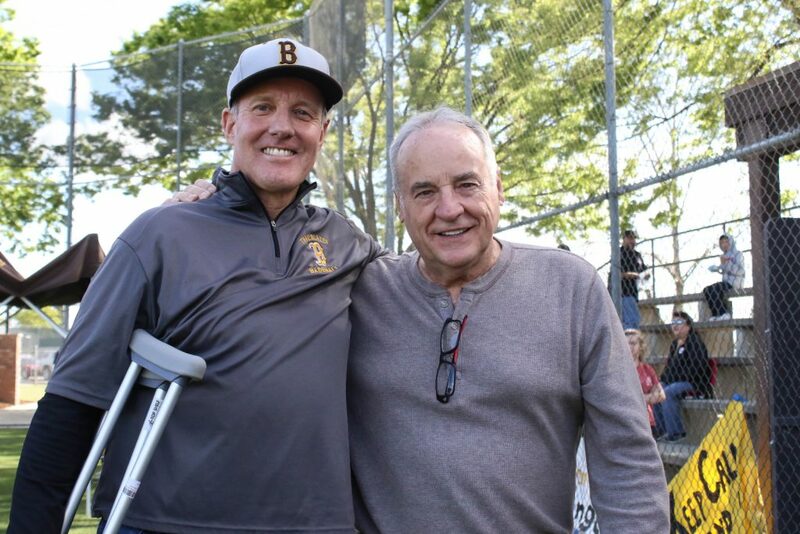 Tim was an outstanding football & baseball coach who impacted & inspired many students and athletes through his 22 years of teaching. 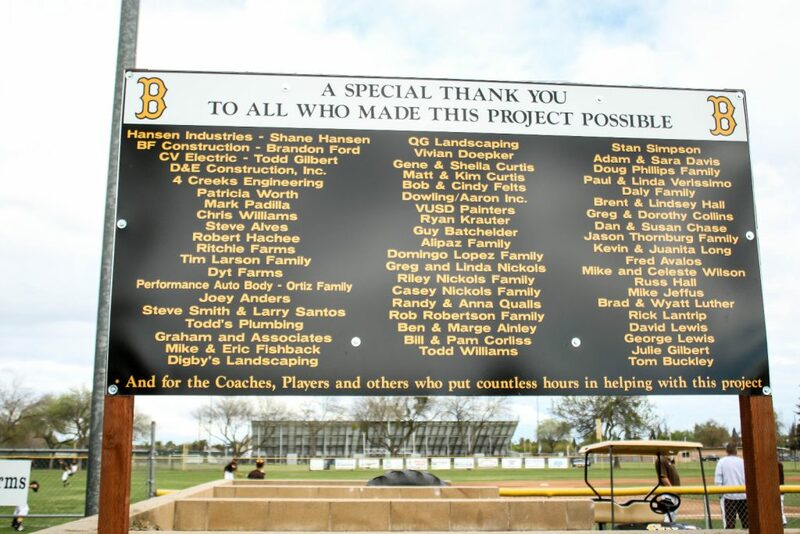 A special thanks goes out to Tom Buckley who spearheaded this project and saw it through to completion. 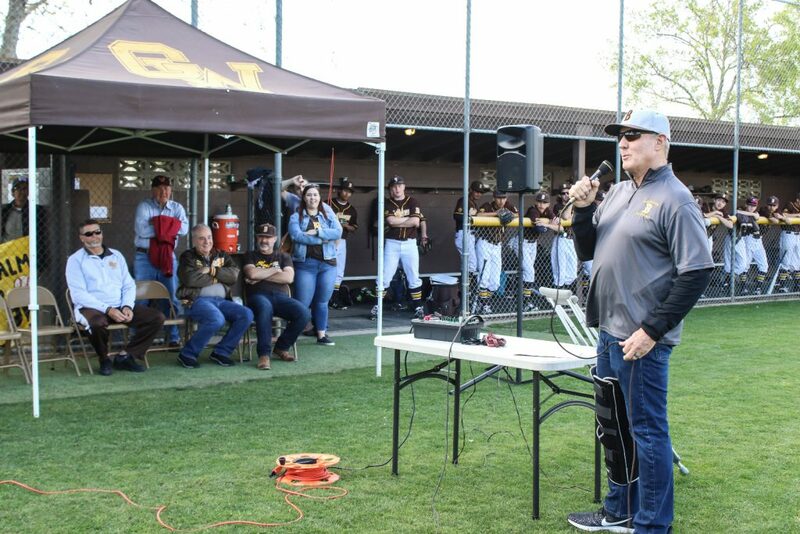 Tom followed in the footsteps of Tim and coached the GW baseball team from 1986-2004. 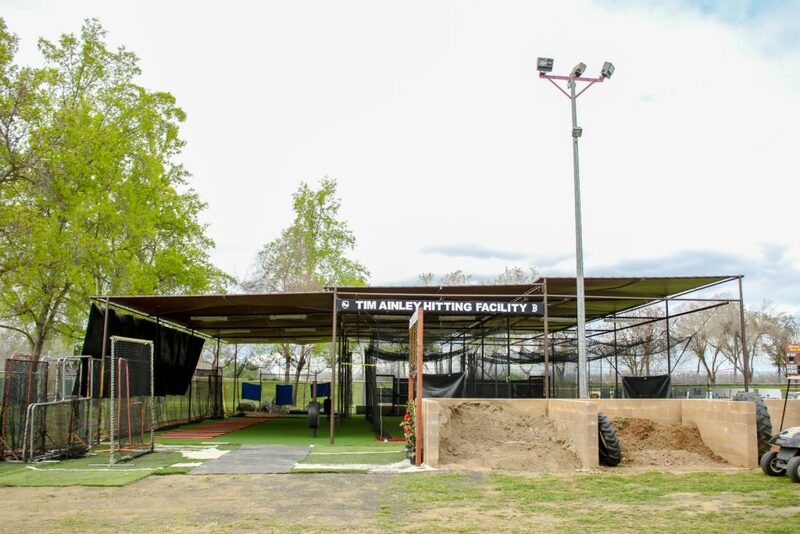 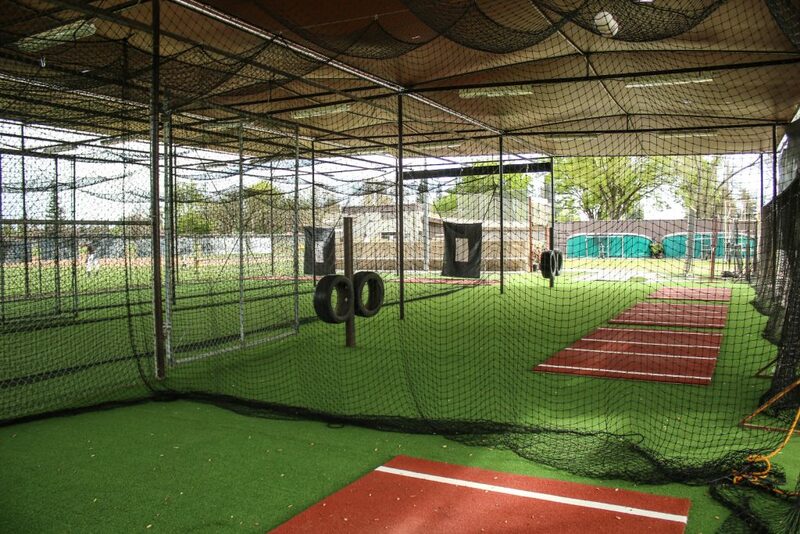 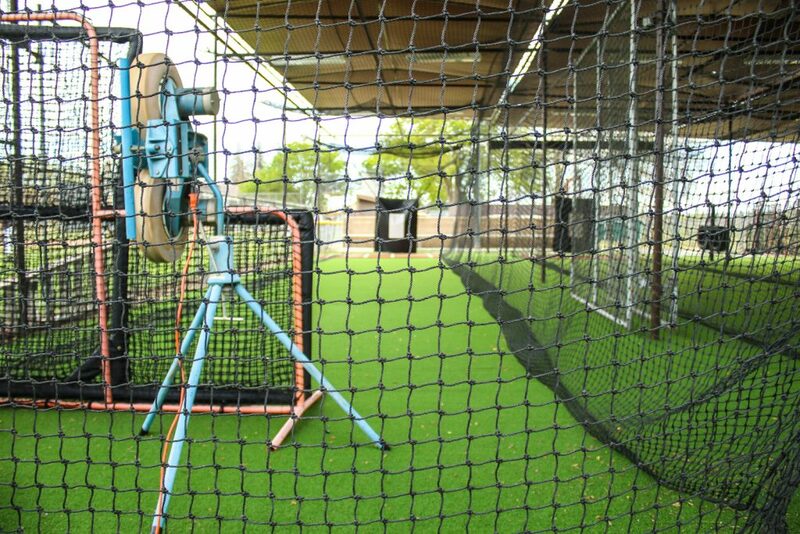 Tom led the effort to raise over $25,000 to build this hitting facility. 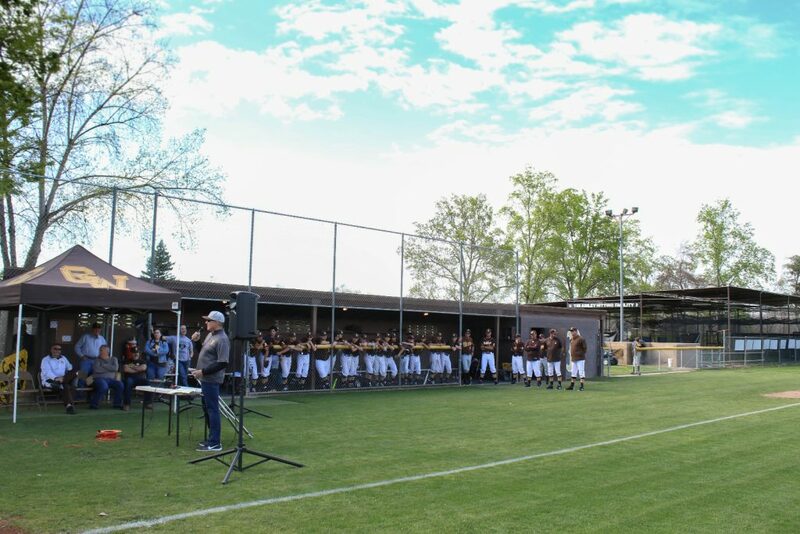 Special thanks goes out to former GW Alumni, Alumni Boosters, Current Boosters, Family, Friends, and various community supporters who through their time, generosity & support made this project possible. 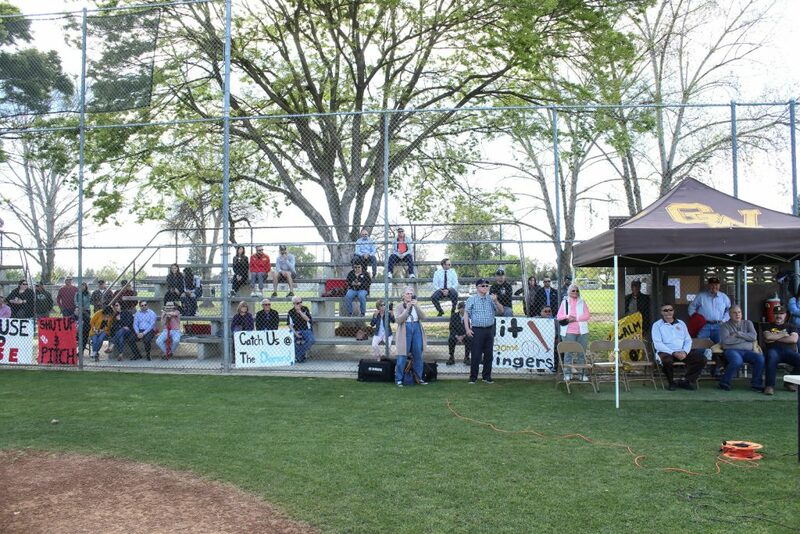 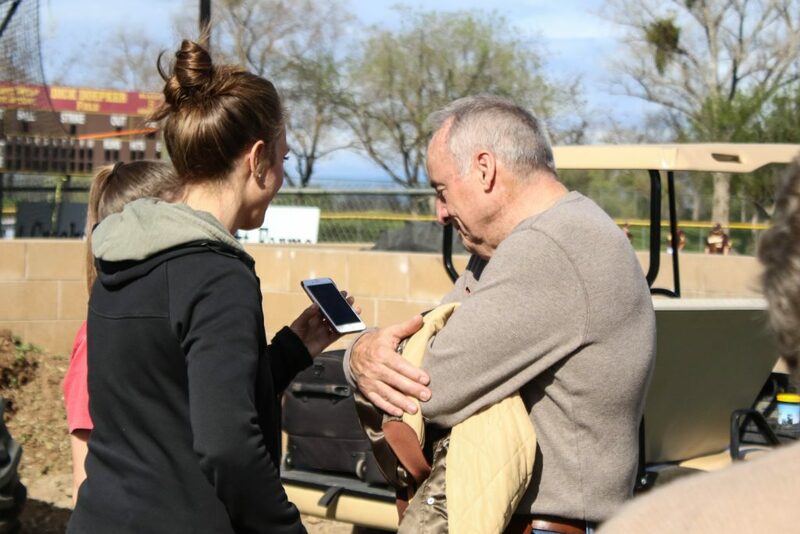 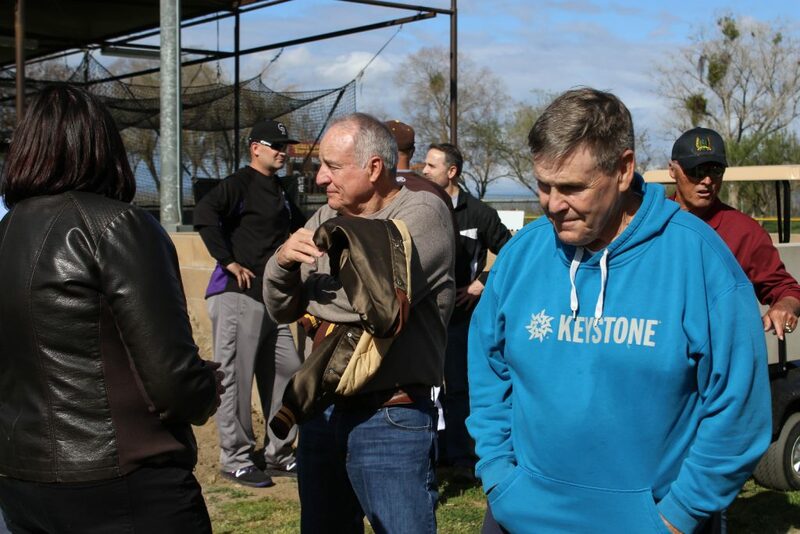 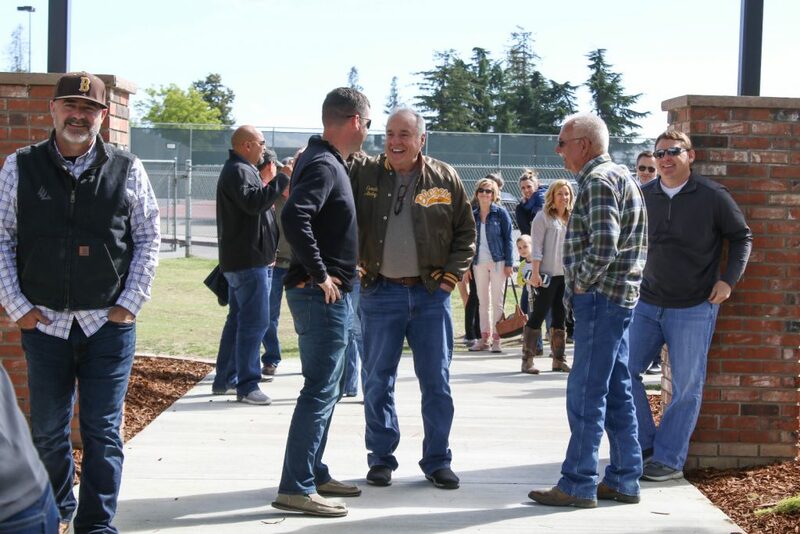 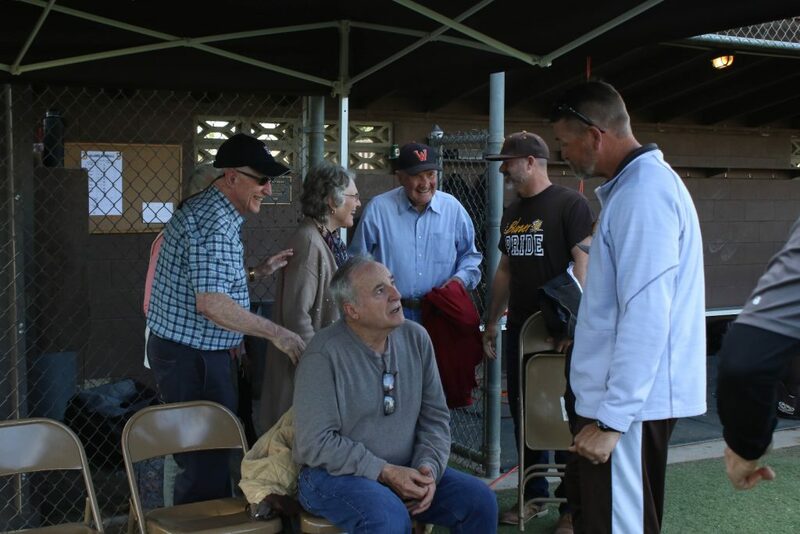 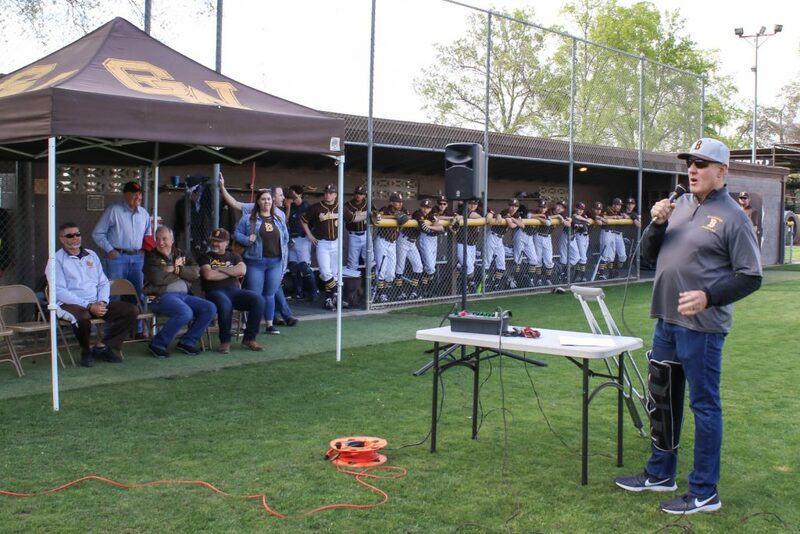 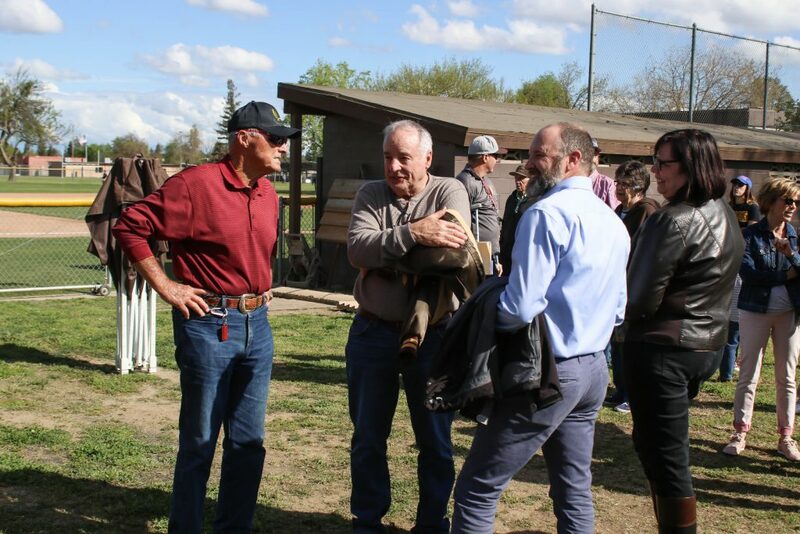 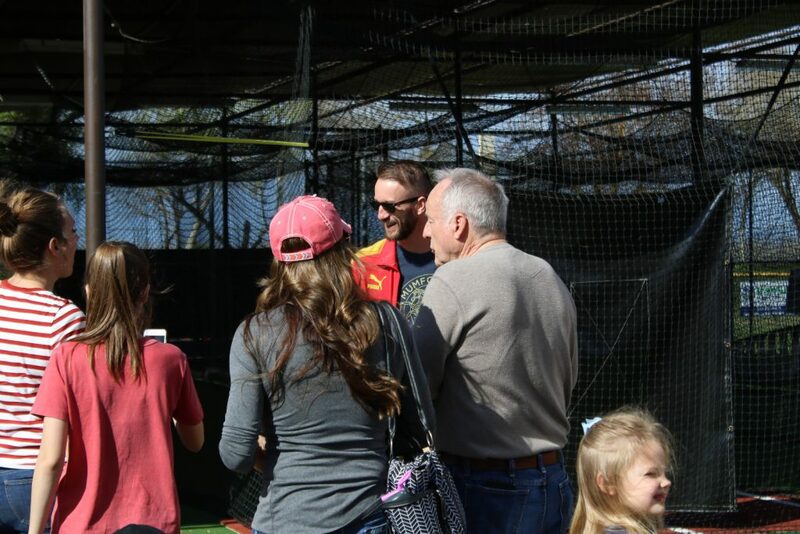 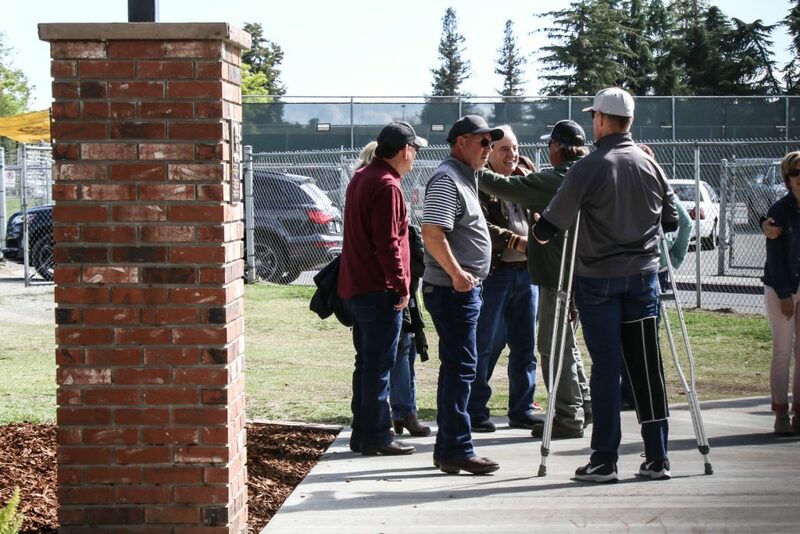 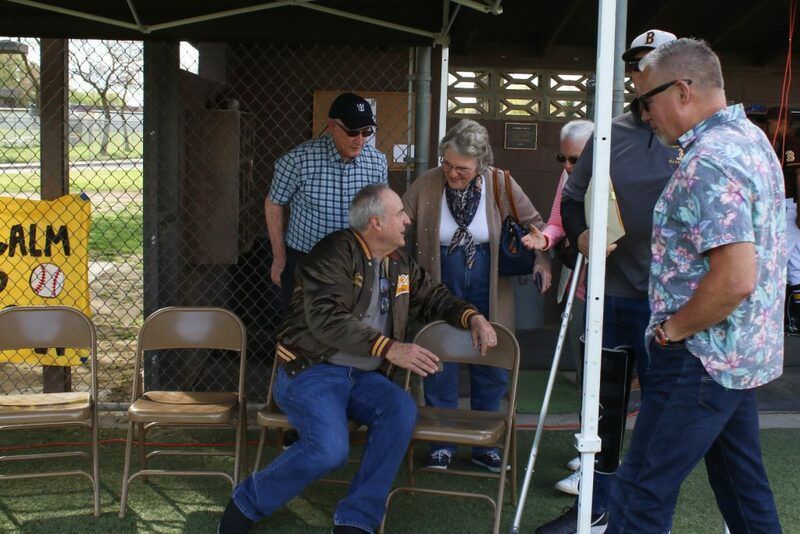 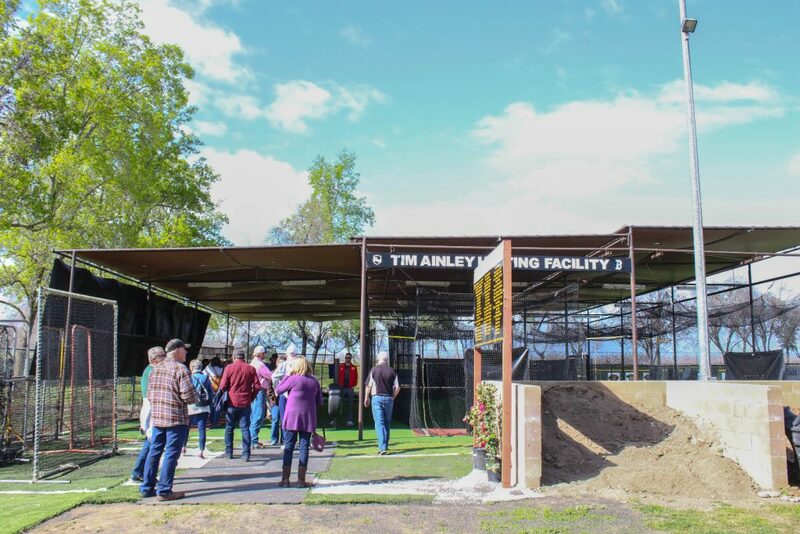 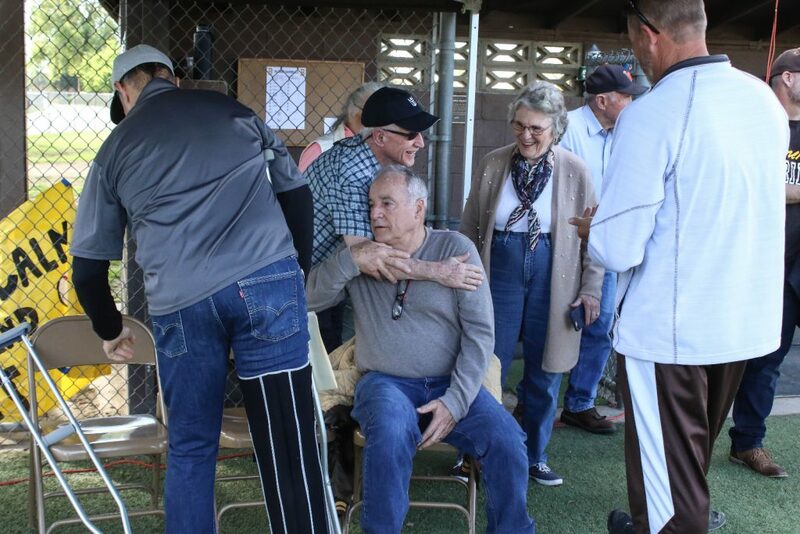 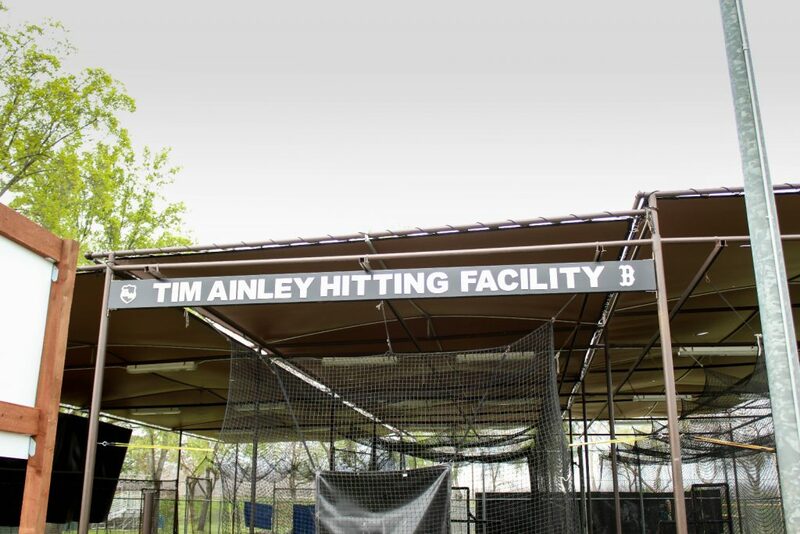 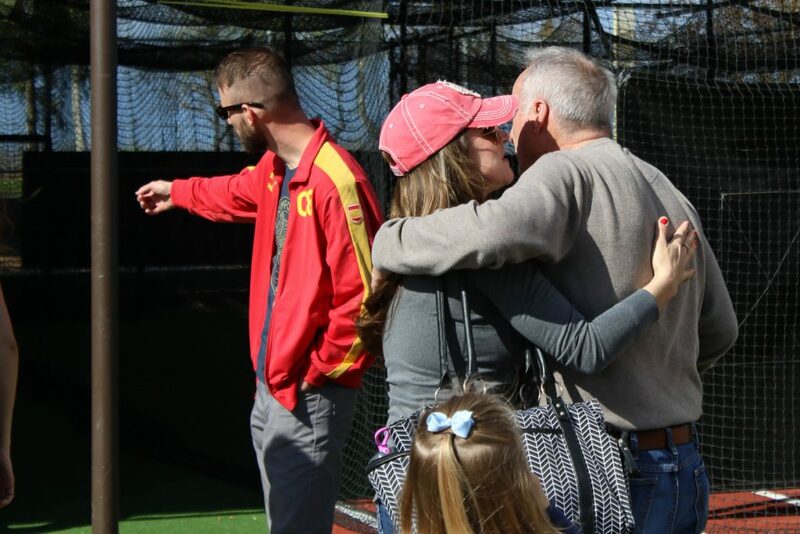 Below are some pictures taken at the Tim Ainley Hitting Facility Dedication Ceremony.